With Ethan heading to Kindergarten in the fall (did I really just type that), we need to get back to reading and reading more. We have been slacking lately and keep meaning to get back into the habit. There are a ton of great books that will help your child prepare for reading and it can be hard to sort through them all. I hope I helped take some of the guess work out it for you. Ready to grab them all now? 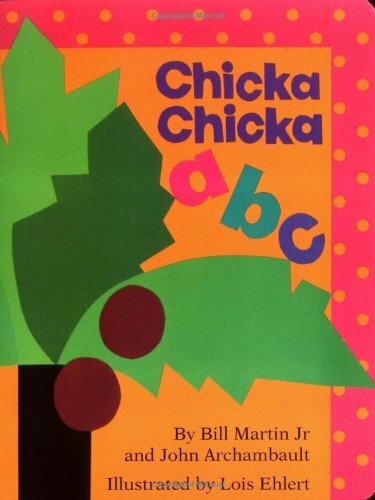 Ethan totally has this book memorized! He loves to sit down and read it to Ben. We will even recite it in the car to pass the time. We love this book so much that we have 2 copies! There is such a fun rhythm to this one and, again, Ethan has it practically memorized! This is one we don’t have in our collection…yet. It’s such a classic. I don’t know we have escaped it! 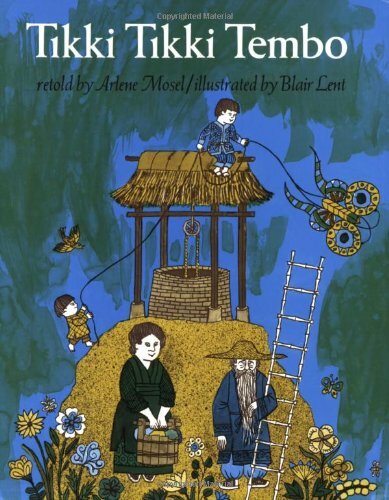 I actually remember reading this book as a child. It has such a great pattern and rhythm to it, it’s hard not to like it! Love this book! We have a few of these but this one if my favorite. 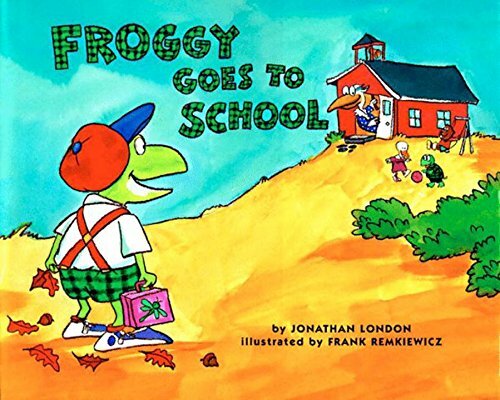 Who doesn’t love Froggie? 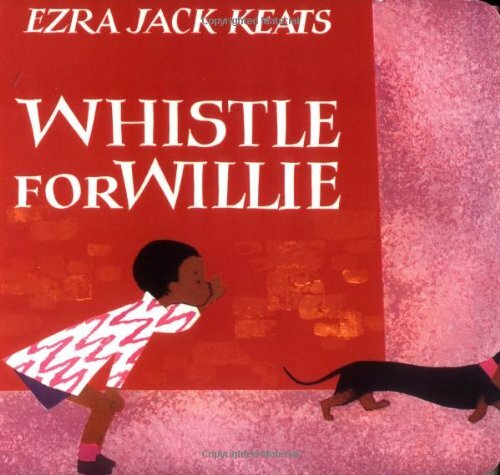 This is a great read-aloud with sounds and words that encourage active participation. Another one of our favorites! 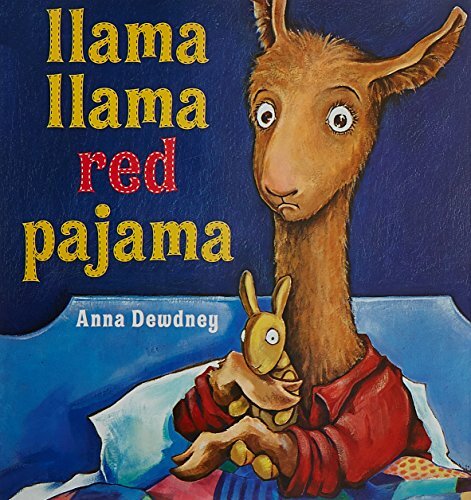 A real charmer that will leave preschoolers giggling and parents appreciating the familiar scenario. This is another one that I remember from my own childhood. We haven’t gotten around to it yet but I know Ethan will love it! I bought this one for Ethan because he loves Snowy Day. I just knew he would love it and he does! 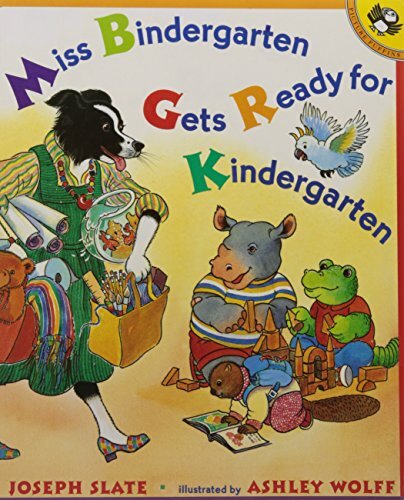 You can’t have a getting ready for kindergarten book list without including this one! What is on your child’s summer reading list? Looking for more reading lists? Love your list, will share with all my friends who have little ones! We love Chicka Chila Boom Boom! We are also huge Dr. Seuss fans! I love so many of these books, one of lennox’s favorite books about a year ago was brown bear brown bear, she seems to have moved on now though! We love the Brown Bear book and Where the Wild Things Are. This is a great list. We also like Is Your Mama A Lama. Adding these to our lists!! Thanks for sharing! I love any Eric Carle books-even though my kids are older-I still pick one up and read it once in awhile. my kids were good readers at a young age and it really helps as they go through school! Great list! Our local library also has book lists by subject matter – so if you like Dinosaurs, there’s a list of children’s books, Fairies, same thing. . .helpful when they get into a groove – LOL. Well you KNOW I love this list. 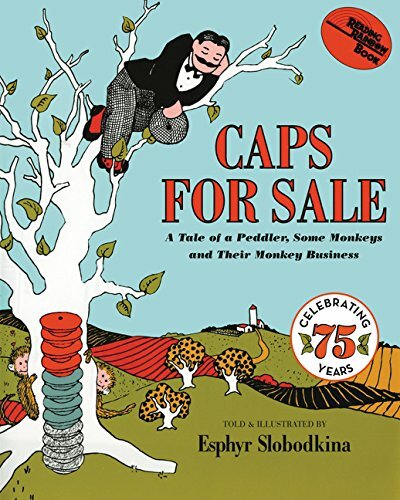 I’m such a sucker for kids books! This is more for me to read to him, but my son (who’s about to start Kindergarten too!) really likes the Captain Awesome series. 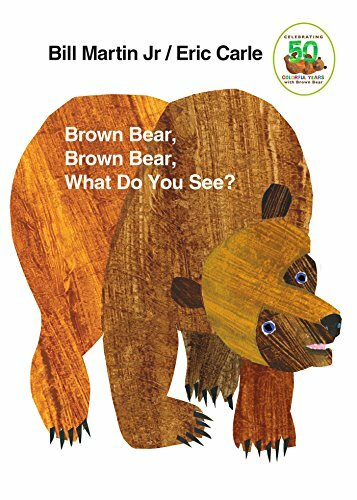 We have a few in the llama llama series, but Brown Bear is a huge hit here. Even my 3 yr old reads it to the baby! 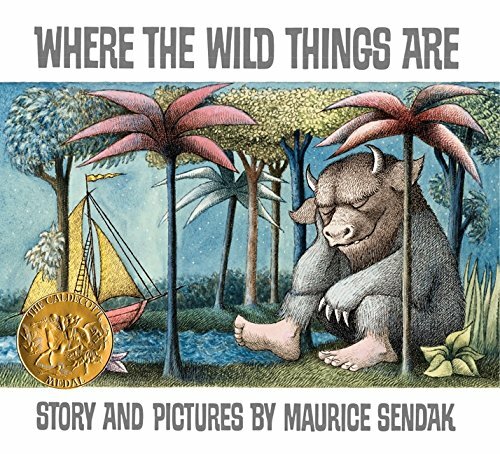 Love “Brown Bear” and “Wild Things”… classics! 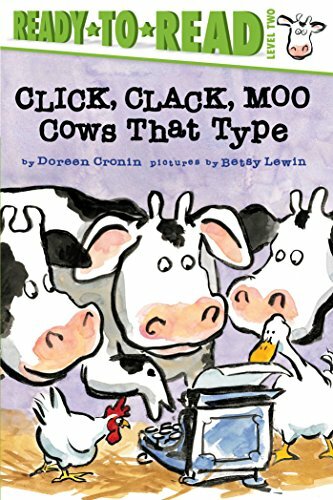 I love Doreen Cronin. She has a great way of weaving political history into her stories.